The City Briefcase by RM Williams is a beautifully crafted briefcase perfect for storing work essentials. 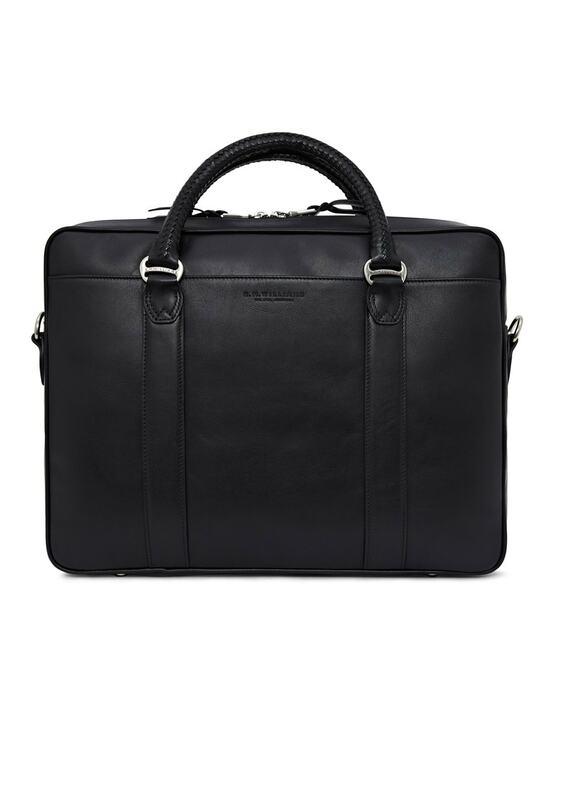 The City Briefcase by RM Williams is a beautifully crafted briefcase perfect for storing work essentials. Created from cowhide leather and lined beautifully with suede, this practical bag is easily transportable and high quality.